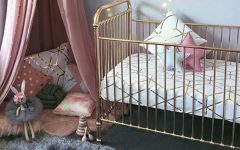 5 Cool Bookcases for Children to Improve their Bedroom Decor ⇒ Persuading kids into reading can be tricky. Some actually enjoy reading the great tales of their favourite characters, others need a little boost. Motivating kids into reading can start with setting the right mood in their bedroom, and a proper bookcase can do miracles. Making books appealing can be a starting point towards getting your kid into being a true bookworm! 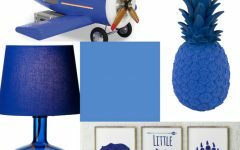 The Sky Bookcase is a kids’ bookcase inspired by the Disney movie “Planes” and it is the perfect storage item for your aviation inspired bedroom decoration. 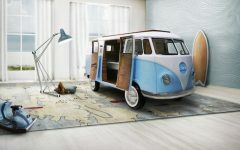 With a creative and playful design, the Sky Bookcase is inspired by vintage travel suitcases to reinforce the connection between children and exploring. 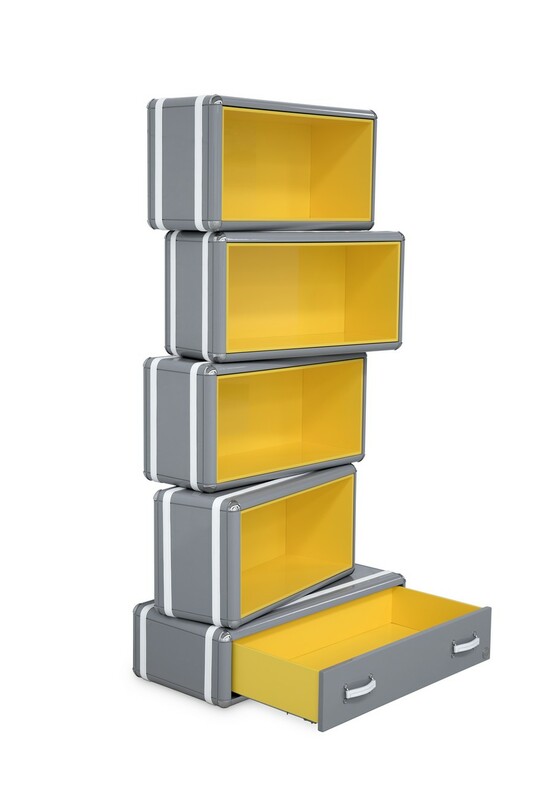 The decorative suitcases are piled up to provide extra storage. Built in wood, lacquered in glossy grey, with details in synthetic leather and nickel finishes. 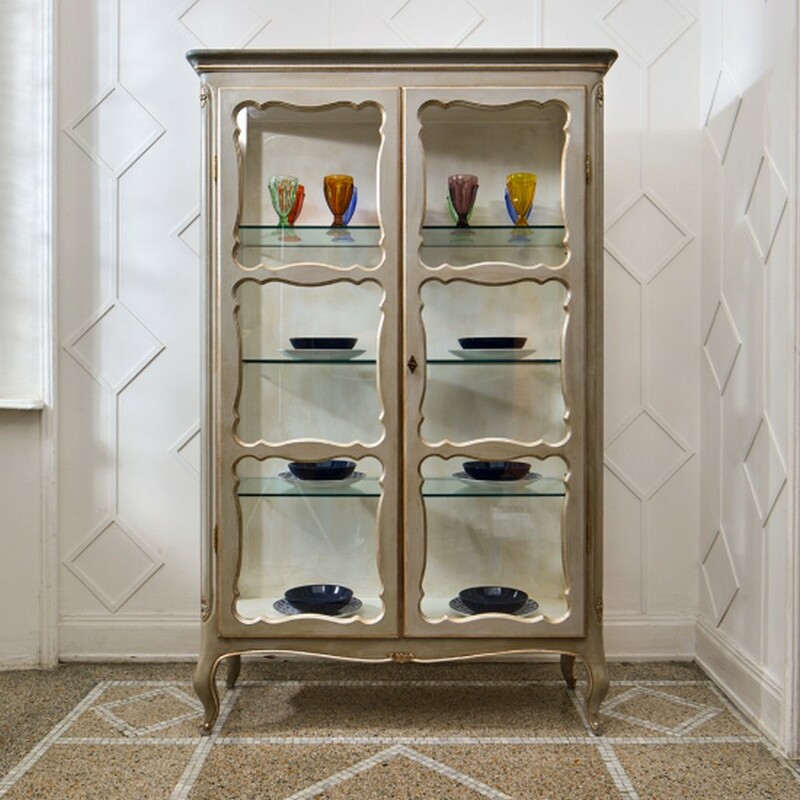 The Italian Designer Antique Silver Glass Display Cabinet is a hand-crafted display cabinet offering the ultimate in unmistakable classic Italian style indeed. Superbly executed by Italian master craftsmen this display cabinet is particularly outstanding in its attention to detail. Offering a stunning outline, and a dazzling focus. Books can take kids around the world without leaving the comfort of home — and with this bookcase, kids can take their books around the world, too! The 42 cubbies rotate 360 degrees, so a good read is always right at their fingertips. 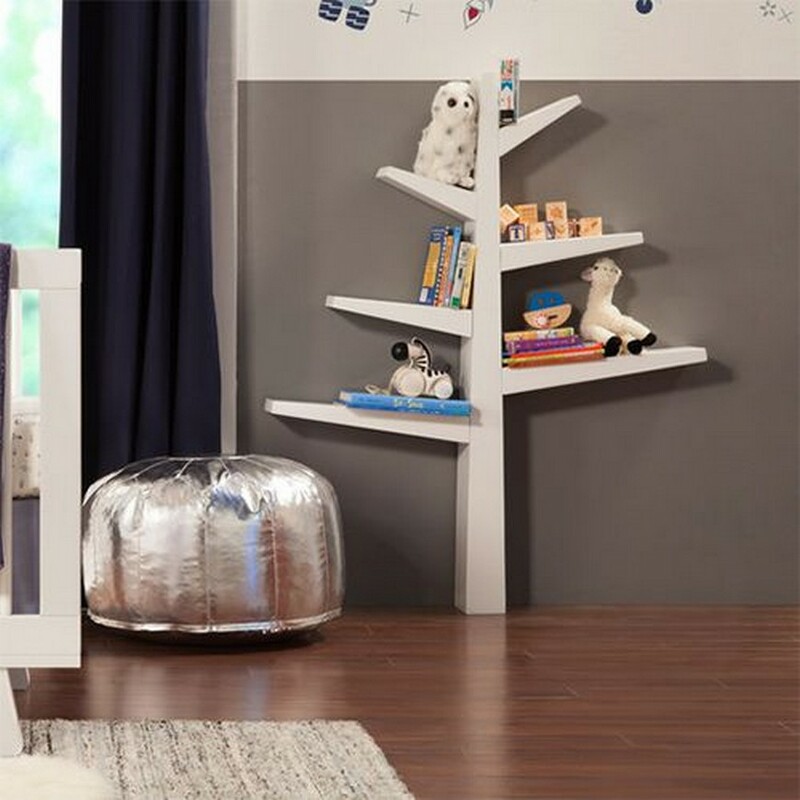 This tree bookshelf is a clever place to display your newborn’s first library. The branches make the perfect spot for their favourite touch-and-feel books, while the tree itself serves as a piece of decor, adding a touch of whimsy to the nursery. Through reading, kids are able to open their minds to new ideas, so why not think outside the box yourself? 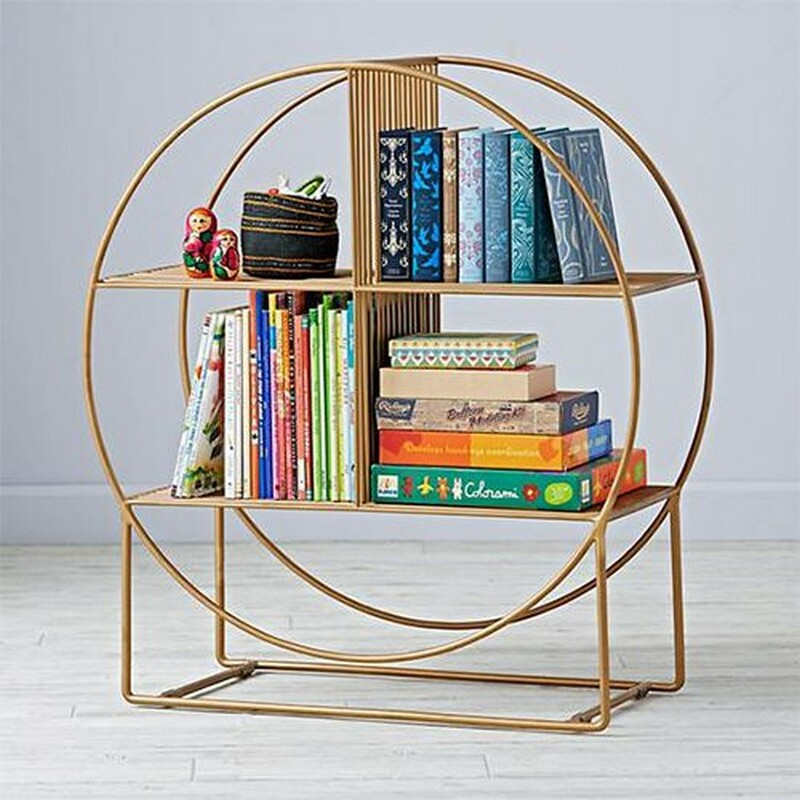 Look no further than this circular metal bookcase. 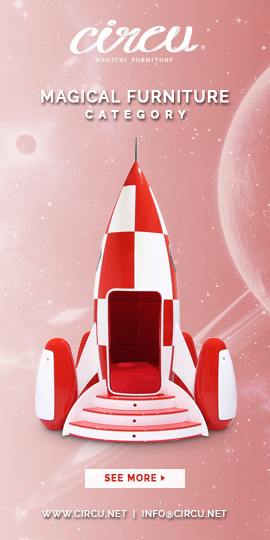 The four-shelved, open design lets kids access their favourite reads from the front and back.